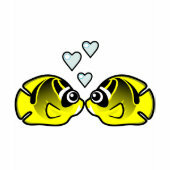 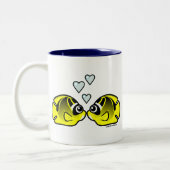 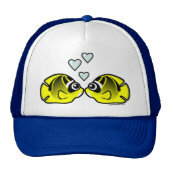 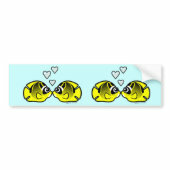 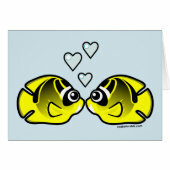 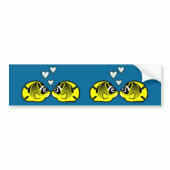 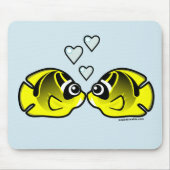 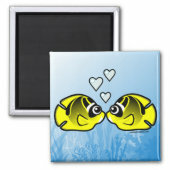 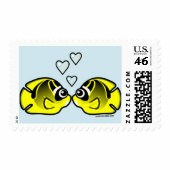 Two totally cute Scubadorable Raccoon Butterflyfish face each and love is in the air - or water! 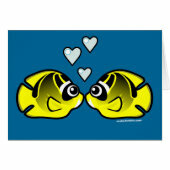 Even the bubbles are heart-shaped -- it must be true love! 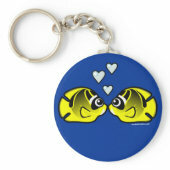 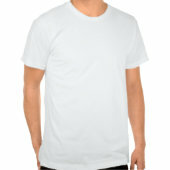 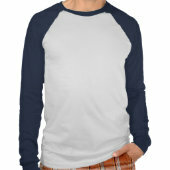 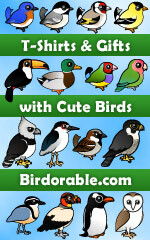 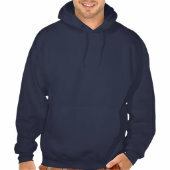 Great for Valentine's Day, Sweetheart's Day or any day for your special someone.